NEW DELHI: Lack of access and poor quality healthcare claims millions of lives in the developing world every year. According to a September 2018 report in Lancet, 1.6 million people die in India every year due to inadequate healthcare. Experts say that in countries like India where 70% of the population live in rural areas and going to a hospital can be a huge cost burden, connected healthcare system is going to play a key role. “The connected world around us has changed the way we live our lives, the way we interact with each other, access information and make decisions. In the very, not so far future, connected care will democratize healthcare and make it available to anyone, anywhere, anytime. 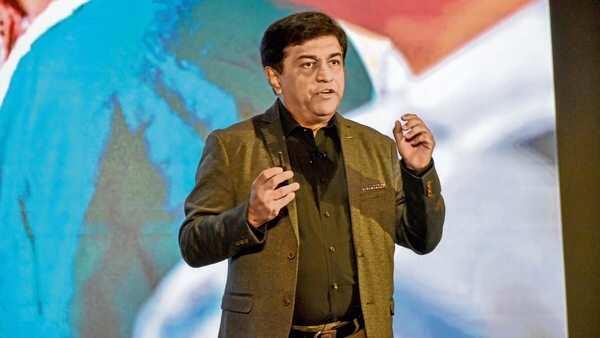 Once the adoption curve in India is surpassed, the adoption rate will be just like in the mobile service industry,” says Srinivas Prasad, vice-president and head, Philips Innovation Campus. Conventional methods alone will not address the problem. Healthcare providers will need a platform that can aggregate data from individuals. Once they have the data, a lot of other options in terms of getting insights from the data using machine learning, deep learning and natural language processing will open up. AI will play an important role, more so in India than in other countries, as it will help build these non-conventional solutions, feels Prasad. Philips has built a solution for remote monitoring of ICUs. It allows intensivists (board-certified physicians who provide special care for critically ill patients) to take care of multiple patients in remote locations.